US Energy Secretary Rick Perry will meet his Russian counterpart in Moscow today for talks on the ongoing construction, which seeks to double Russian gas supplies to Germany and bypass Ukraine. 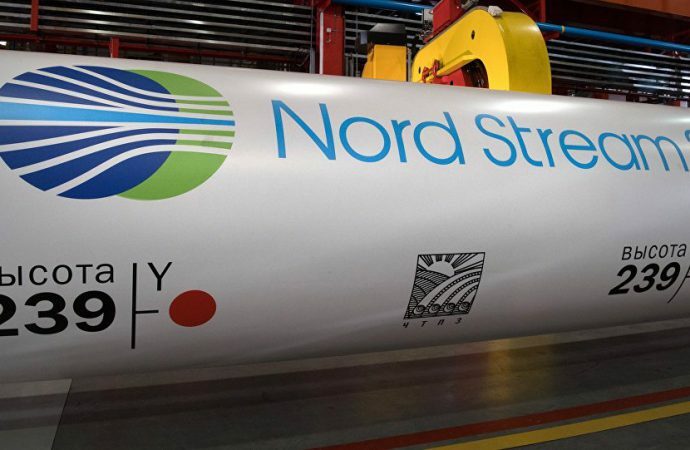 The US is officially opposed to the project as it would buy Russian geopolitical leverage over Germany and Europe by becoming the supplier of 30% of European gas demands. For German Chancellor Angela Merkel, increasing gas imports weans the country off its reliance on coal, which accounts for 40% of German energy production. Perry faces an uphill task to dissuade Russia from going ahead with the $11 billion, 1,200-kilometre project. Moscow and Berlin remain fully committed. The laying of undersea pipes started last week with support from Finland and Sweden while Denmark is withholding support until an alternate route is examined. 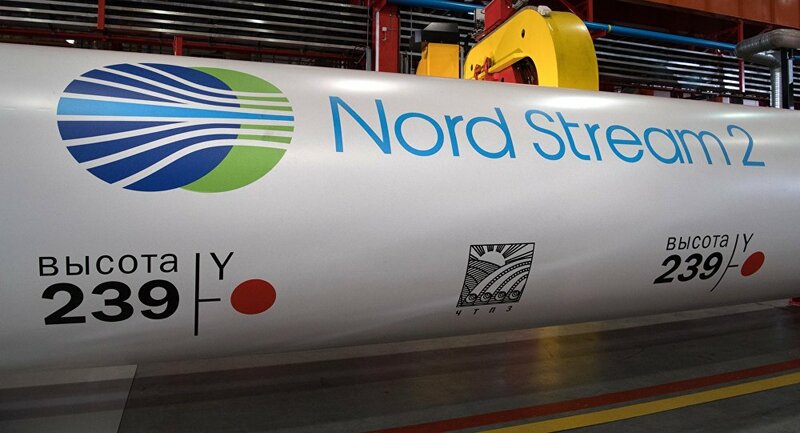 Scrapping the pipeline would directly affect the investments of five western energy companies which are co-financing the project with Russia’s Gazprom. Therefore, the project is now essentially too big to fail. Ultimately, Russia will obtain the ability to turn off its existing pipes through Eastern Europe on command, indicative of growing regional influence.